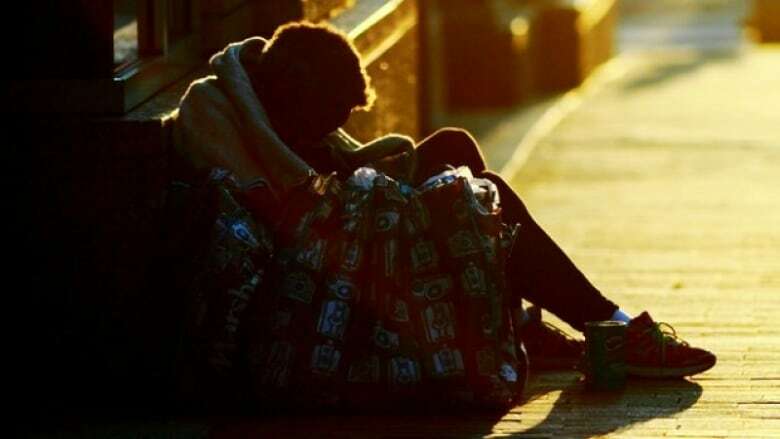 Hamilton will be one of three pilot cities participating in an effort to provide places to live, accompanied by supportive services, for people experiencing homelessness. 20,000 Homes campaign modeled on similar successful program in the U.S. In the meantime, Hamilton officials are seeking volunteers to help with the initial assessment process — meeting people, interviewing them about their health and social needs, and completing surveys to be shared with staff to prioritize who might benefit most from the program. Those interviews will happen April 26 and April 27; volunteers can sign up here. That program was deemed effective by Julia Woodhall-Melnik, the author of a year-long study out of McMaster and the Centre for Research on Inner City Health at St. Michael’s Hospital in Toronto​. A similar program, Supporting Our Sisters, housed 46 women in 2014.